New Molehill! New rockabilly from Them Guilty Aces! AM Taxi! New Makena! All-new music this week, starting with the return of AM Taxi! LOTS of new music this week! The last DEMO 312 of 2018 includes new music from Burst & Bloom, War Room and Rookie. 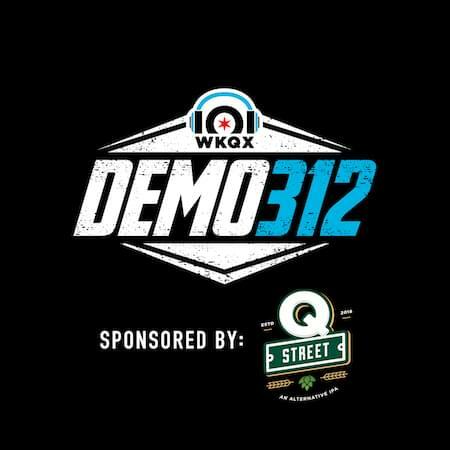 Happy holidays from DEMO 312 (and show sponsor Q Street beer)! New Bummed Out & Pool Holograph! Sponsored by Q Street Beer! This week’s show, along with our collective livers, is sponsored by Q Street Beer.